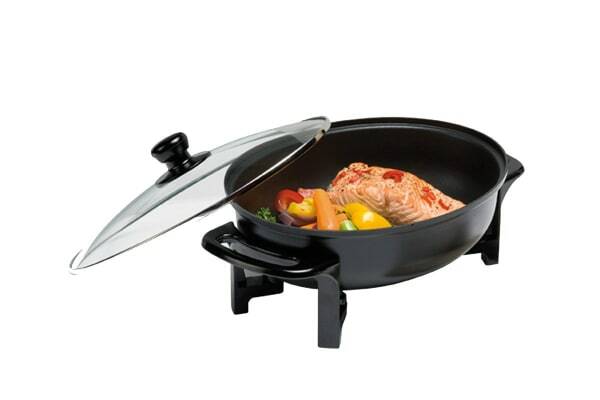 Easily prepare delicious meals with the Maxim Compact Oval Electric Frypan (BR06). Featuring a tempered glass lid and 1200W of power, the Maxim Compact Oval Electric Frypan (BR06) makes preparing meals easy. Easily adjust your cooking temperature with the thermostat control and cook anywhere thanks to the compact and portable design. Perfect size for my needs .